The first cold pressing is the best the olive has to offer. 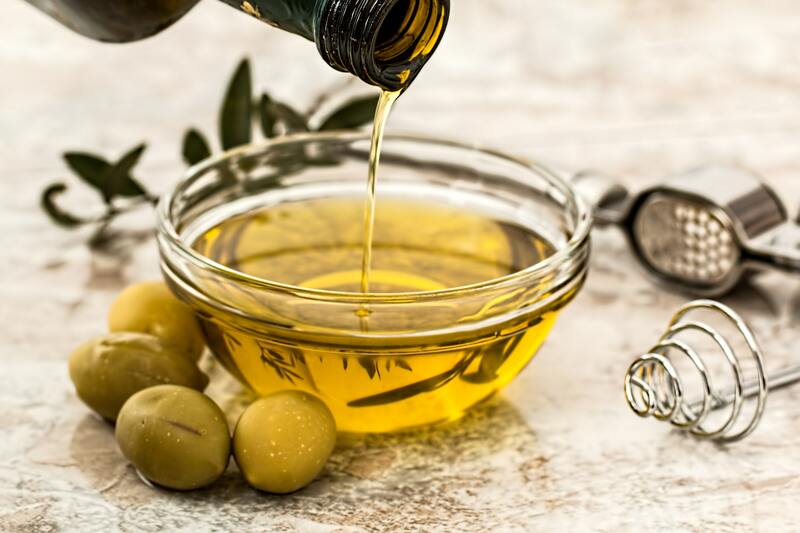 The EU has stipulated that the level of free fatty acids of a virgin olive oil should not exceed 1%. The free fatty acid is formed by oxidation in the not yet processed state. The sooner and gentler the olives are harvested and the faster the processing takes place in the mill, the higher the quality of the oil and the lower the level of free fatty acids (usually less than 0.5%). The degree of free fatty acids is determined by the oxidation of the olives. Early harvested olives are much firmer and less vulnerable than late harvested olives. Of course, the yield per kilo of olive is then much lower, but the quality is much better. Therefore, the olives should be processed as close as possible, 30-50 km. Cultivation areas at higher altitudes, from 400 meters are more favored locations. The olive fly has a low chance of survival in these locations. She, the Dacus oleae, is more likely to cause high oxidation of the fruit. Click here if you want to know more about the production of high quality olive oil.